The RCMP has charged a former senior executive of SNC-Lavalin and two influential Bangladeshi businessmen and lobbyists with bribery related to the Montreal-based engineering giant’s failed bid to oversee the building of the $3-billion Padma Bridge in Bangladesh. The RCMP announced Wednesday they have laid bribery charges under Canada’s Corruption of Foreign Public Officials Act against Canadian Kevin Wallace, former senior vice president of SNC-Lavalin International Inc (SLII), a division based in Oakville, Ont., that has recently been disbanded. Also charged are Zulfiquar Ali Bhuiyan, a Canadian citizen with business ties in Bangladesh, and Abul Hasan Chowdhury a prominent lobbyist in Bangladesh. 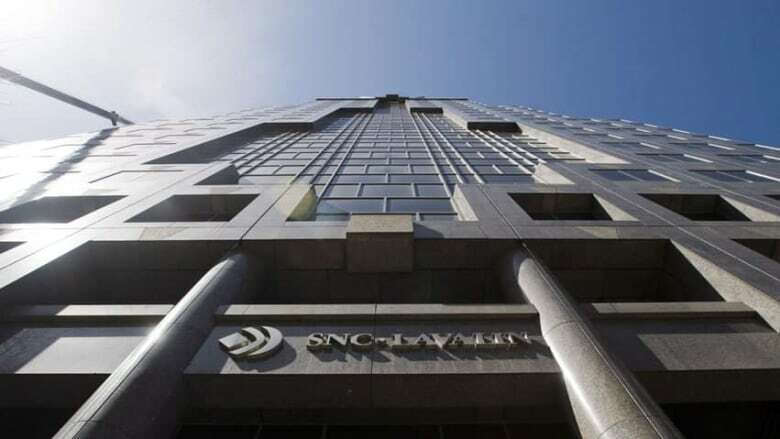 Two lower-level SNC-Lavalin employees, Mohammad Ismail and Ramesh Shah, are already awaiting trial in Toronto facing similar allegations that they conspired to pay bribes to help SNC-Lavalin win a supervising contract worth $50 million for the Padma Bridge megaproject. The scandal prompted an investigation by the World Bank, a major funder, which withdrew its support and earlier this year sanctioned SNC-Lavalin, citing misconduct on projects in Bangladesh and Cambodia. The bank barred the firm from bidding on its development projects for a decade after SNC agreed not to contest or dispute the sanctions. 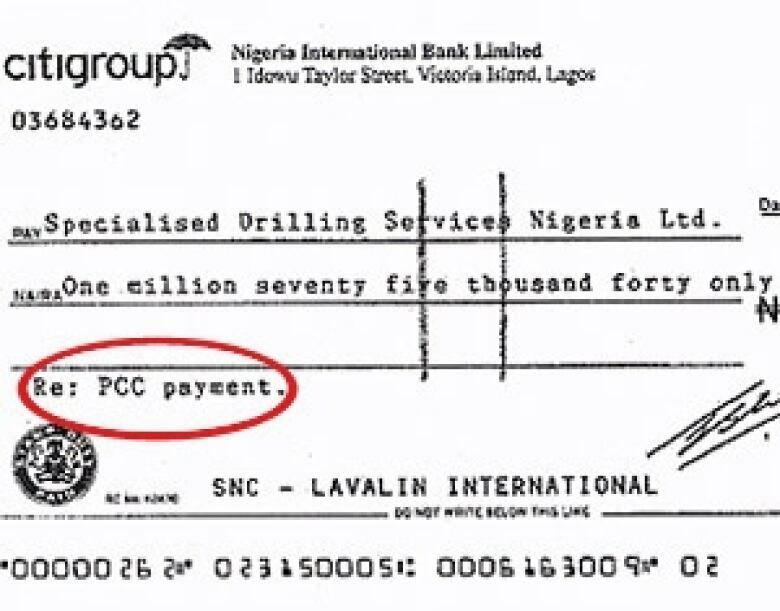 Last spring, an investigation by CBC News and the Globe and Mail revealed that for years, Wallace’s division, SLII, used a secret internal code “PCC” or “CC” to account for hidden so-called ‘project consultancy costs’ on projects outside of Bangladesh, in Nigeria, Zambia, Uganda, India and Kazakhstan. Wallace’s signature appears on many of the SLII cheques labelled “PCC” or “CC” that were obtained by CBC News, for projects across India and Asia. "PCC, they interchangeably used the word," Mohammad Ismail, a former SLIl engineer told CBC News in an exclusive interview last spring. "Sometimes it was 'project consultancy cost,' sometimes 'project commercial cost,' but [the] real fact is the intention is [a] bribe." Ismail is one of the men already accused of attempted bribery in Bangladesh and awaits trial in Toronto. The evidence in his case is covered by a publication ban. However, he agreed to comment on the internal SLII documents from other countries that are not before the courts. 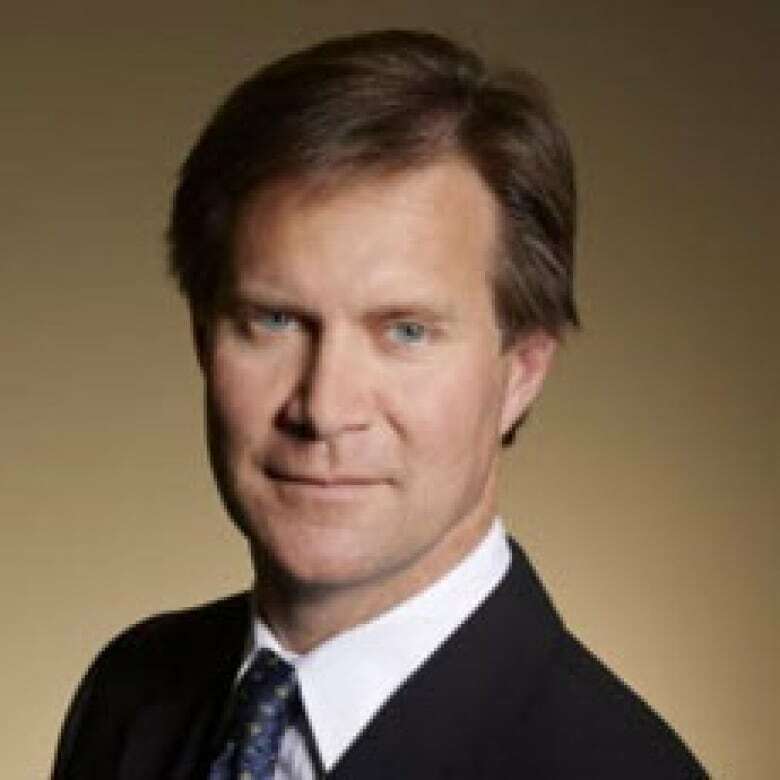 The company dismissed Kevin Wallace from his post as SLII VP and general manager in December of 2012. Wallace declined comment last spring citing his ongoing claim of wrongful dismissal against the company. He was arrested, charged, and then released earlier this week, joining his two subordinates already accused of attempting to pay bribes in Bangladesh. Scott Fenton, Wallace's lawyer, said Wednesday that the RCMP's decision to charge his client raises serious concerns. "The investigation concluded 18 months ago and he was not charged," Fenton said in an email statement. "A preliminary inquiry has already concluded for those persons who were charged. No new evidence has come forward. ‎Mr. Wallace maintains that he is innocent and he will fight to clear his good name." The move by the RCMP this week to charge two Bangladeshi men signals a change by the Mounties in their willingness to target foreign nationals in their anti-corruption investigations. Of the two foreign men accused, Abul Hasan Chowdhury is a former government official and influential lobbyist with ties to Bangladesh’s ruling party. He was already publicly identified by the World Bank in a widely-published letter as having been named as a possible recipient of bribes tied to the Padma Bridge project. Reached by telephone Wednesday in Bangladesh, Chowdhury told CBC, "That's absurd," saying he had no idea that he'd been charged by Canadian authorities." In an interview with CBC News in Dakha, Bangladesh last spring. Chowdhury admitted that he was present during high-level meetings in May 2011 with SLII’s Kevin Wallace and Ramesh Shah during the tendering process. But he flatly denied discussing bribes or communicating with Wallace that the company was to be selected to supervise the bridge construction. “No, definitely not,” he told the CBC’s Terence McKenna. None of the accused have yet had an opportunity to formally respond to the charges. An earlier version of this story contained a photograph identifying a man as Zulfiquar Ali Bhuiyan. In fact, the photograph was not of Bhuiyan.